Home news Is Jayaram's Daughter will be Nivin Pauly's Heroin...?? Is Jayaram's Daughter will be Nivin Pauly's Heroin...?? 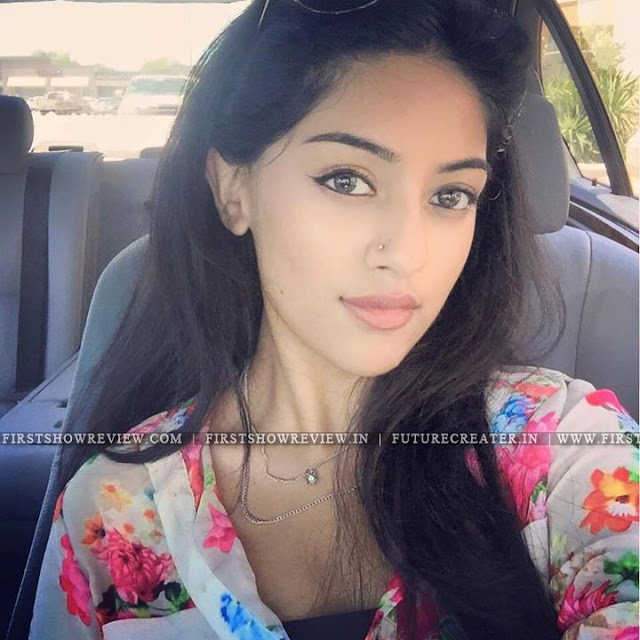 Yes, Jayaram’s daughter will seen as Nivin Paul’y heroin soon, we are saying about Jayaram’s onscreen daughter, Anu Emmanuel, who appeared as his daughter in 2011 movie “Swapna Sanjari”. Nivin Pauly, who is in the success of his film "Premam", will be seen next in Abrid Shine's film "Action Hero Biju". Nivin will portray a never-seen-before avatar in the film as a police sub-inspector. And latest reports from Mollywood says, that the cute Anu Emmanuel will be as heroin in AHB. Anu made her debut as a child artiste in Jayaram-Samvrutha Sunil starrer "Swapna Sanchari" as their daughter Ashwathy in 2011. The Kamal directorial was produced by her father Thankachan Emmanual, who also produced Sathyan Anthikad's "Kadha Thudarunnu" in 2010. Already stunning photos of the actress have been doing the rounds on social media. Check Out Anu Emmanuel’s Latest Photos Here….